Postal Scales and office scales are a great tool to calculate the correct weight of a postal letter or small package. 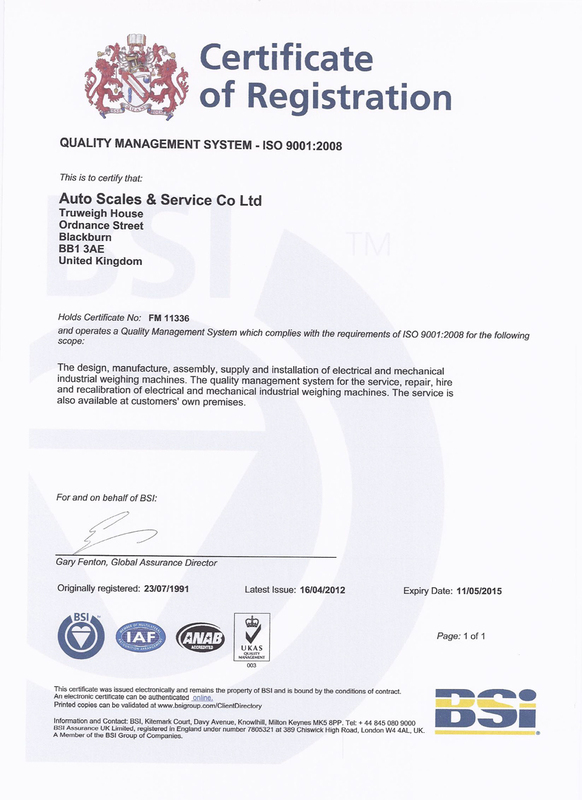 There is a selection of postal scales available to help eliminate estimate of weight, which leads to over or under payment of postage paid. 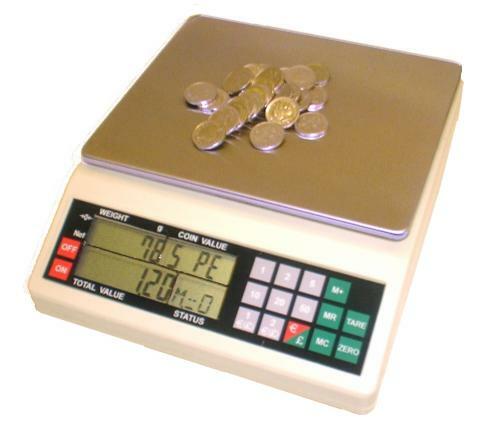 Coin counters and note counters are pieces of equipment that saves both time and errors. The coin counter range does have some that count in both sterling and euro. There are also coin counters obtainable that sort as well.